(THE NATION/ASIA NEWS NETWORK) - Back for its 12th edition, the annual Taste It All @Ratchaprasong is once again taking foodies on a culinary voyage. Specially created dishes by eight chefs are available at restaurants in the high-end area of downtown Bangkok. The event continues all through October. This year's theme, Pheasant Festival, is a tribute to the success of the Royal Project Foundation initiated by Thailand's late King Bhumibol Adulyadej. The Royal Project in the northern highlands has been raising the French breed of pheasant for several years, although the supply remains insufficient to meet demand beyond the needs of restaurant-clients. 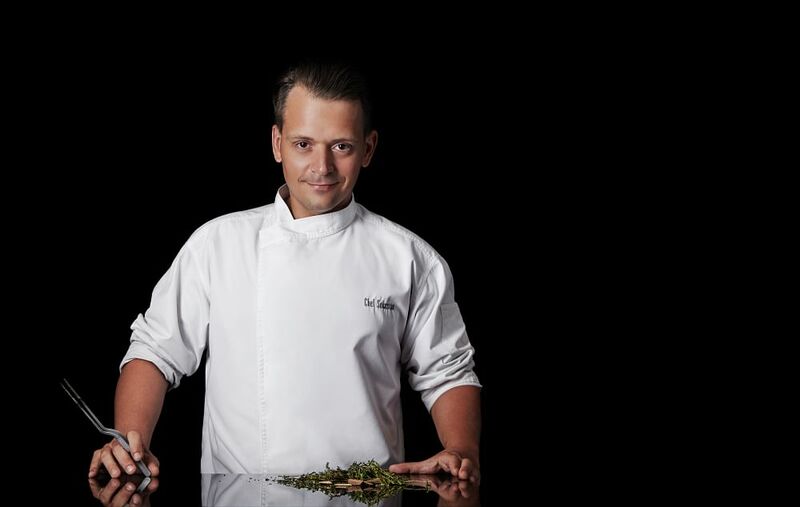 Danish chef Kevin Kristensen of Grand Hyatt Erawan Bangkok is offering Pheasant In My Herb Garden (900 baht or S$37) - the fresh meat of the bird is prepared in a way which preserves its natural taste. It is available at Tables Grill daily from 6.30 to 10pm. 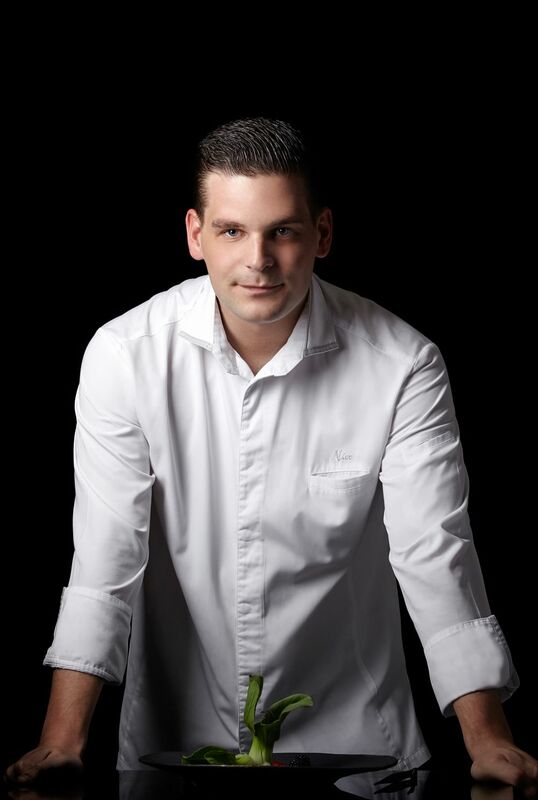 Kristensen evenly cooks the breast sous vide first to tenderise the meat, then pan-grills it to bring out the aroma and, finally, smokes it with herbs and seasons it with a sauce of Royal Project lemon thyme, lemon balm, dong quai and sweet basil. 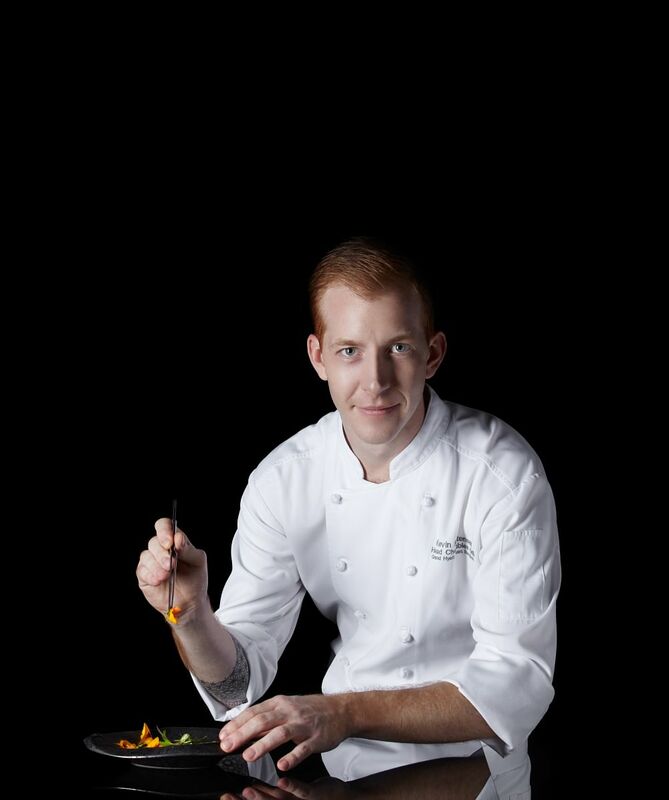 Chef Nico Merten of Anantara Siam Bangkok loved eating pheasant growing up in Germany and, for Royal Pheasant Breast, he employs Eastern and Western cooking techniques, including frying, searing and sous vide. The breast is simmered with thyme and rosemary, then seared to a golden yellow. Drumsticks are rolled in salt, pepper, chopped carrots and onion and juniper fruit and oven-cooked. The meat falls from the bone and is mixed with carrots, onion and star anise and shaped into balls, refrigerated and coated with breadcrumbs for frying. Available at Madison, the breast and drumstick balls with celeriac root mash, pak choy, cranberries and sauces of cranberry and star anise cost 950 baht. Chef Christian Ham’s Pheasant And Foie Gras Pie With Pheasant Soup is available At Red Sky at Centara Grand at CentralWorld for 1,100 baht (a la carte) or 2,955 baht (part of a five-course meal). Ham stir-fries diced foie gras with Portobello mushrooms and boils the bird with onion, carrots and coriander seeds and wraps it in pastry to be baked. Decorated with sliced beetroot and topped with red-wine sauce, the dish arrives with soup of long-simmered pheasant thigh. 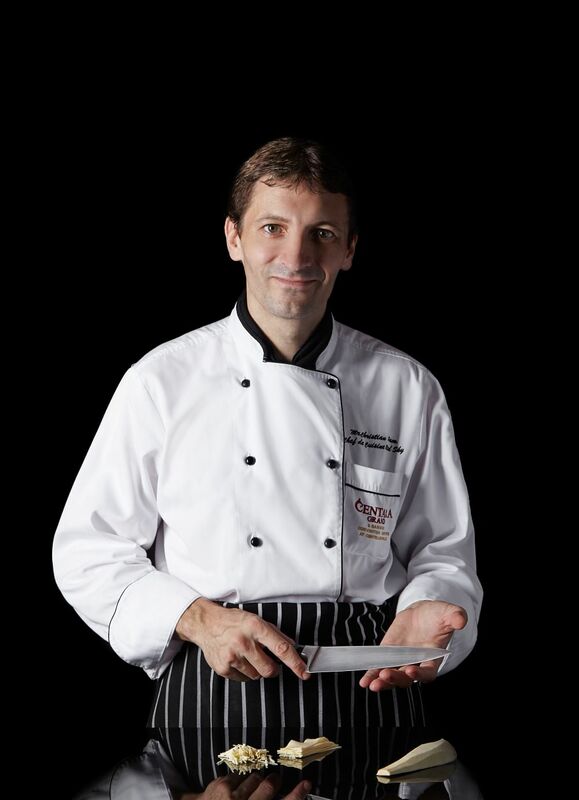 Chef Sebastian Reischer of InterContinental Bangkok brings Austrian kitchen know-how to Royal Project Pheasant Roulade (1,500 baht) at the Fireplace Grill and Bar. The meat is rolled around Italian chipolata that has been spiced with thyme, sage and rosemary. The roll is then cooked sous vide, stir-fried with sage and butter and served with smoked foie gras foam, truffle oil and Austrian spinach, along with crisp-fried sage leaf and fennel salad topping. It is also available as part of a three-course set (3,000 baht). 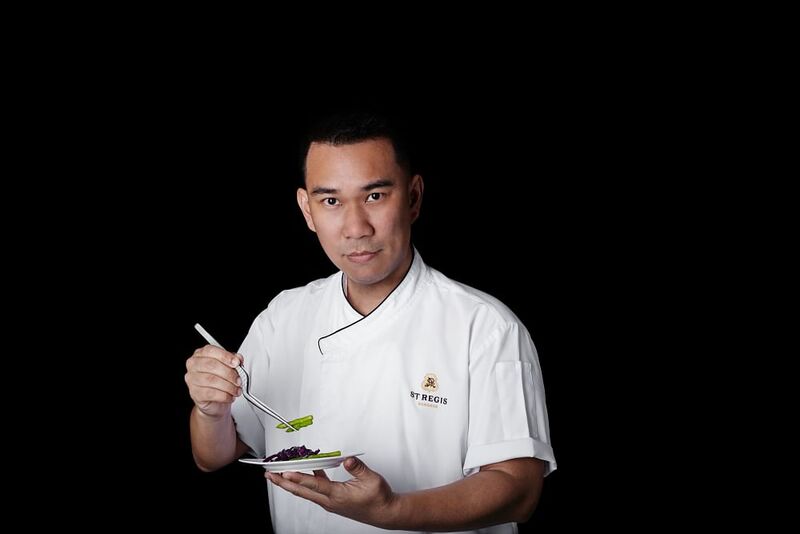 Chef Sorachart Monkolsiri's Roast Pheasant With Spiced Apple Stuffing And Cranberry Sauce (450 baht) at Novotel Bangkok Platinum Pratunam is as healthy as it is inspiring. Sorachart was thinking of his father and the late king when he conceived the idea of marinating pheasant meat in salt, pepper and rosemary, immersing it in olive oil and stuffing it with a stir-fry of green and red apples, chillies, almonds, raisins in three colours and red wine. The stuffed meat is then roasted and presented with cherry tomatoes, baby carrots, beetroot and zucchini, all butter-fried to perfectly complement the taste of the pheasant. A nice topping of cranberry sauce and pansy petals adds visual appeal. It is available at The Square restaurant. 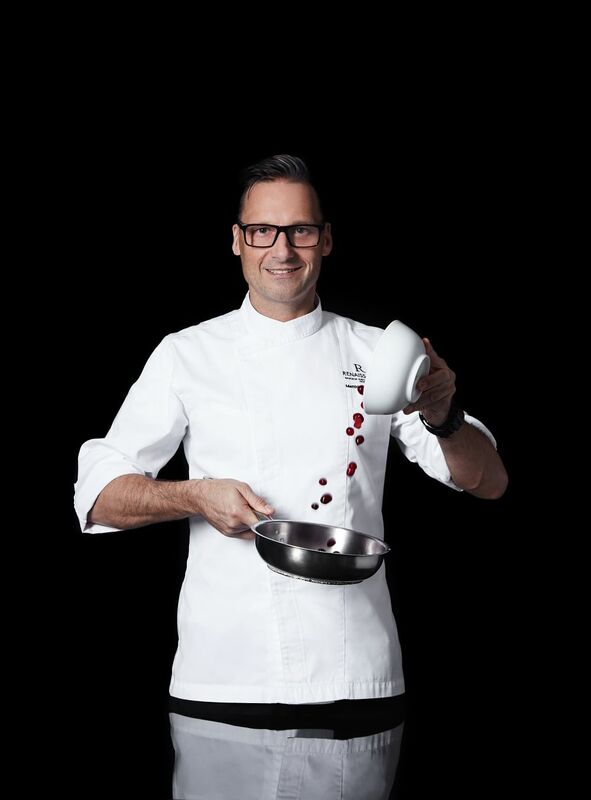 Chef Matthias Mittnacht of Renaissance Bangkok Ratchaprasong Hotel was inspired by his travels in Italy when creating Fagiano Alla Cacciatora (950 baht). A whole pheasant is marinated with thyme and rosemary, an herb widely used in southern Italy. A stuffing of stir-fried green apple, celery and onion is prepared and left to cool before putting it inside the bird. This prevents the pheasant from cooking prematurely. Once stuffed, the bird is bound in bacon and oven-cooked. It arrives at the table with baby carrots and brussels sprouts stir-fried in butter-garlic sauce with bacon, cranberry sauce and creme de cassis – a liqueur made from blackcurrant – as well as authentic Italian ciabatta bread. It is available at La Tavola & Wine Bar. 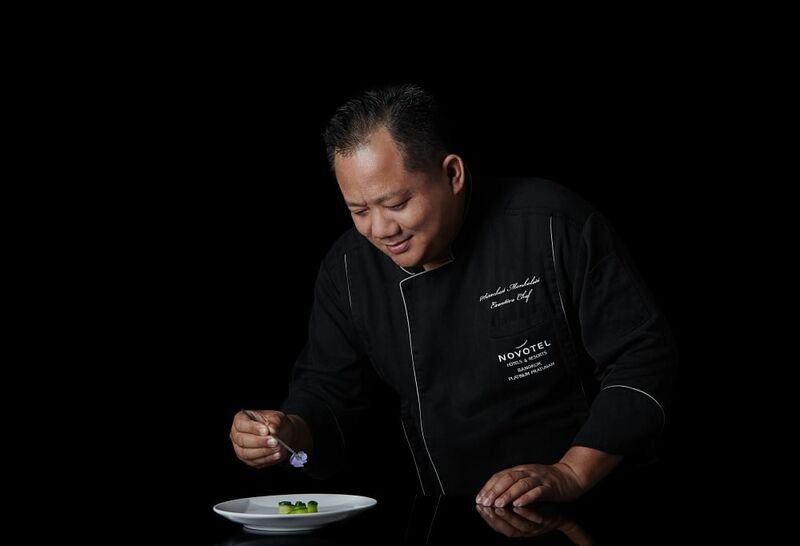 At the St Regis Bangkok restaurant Viu, chef Lak Preeprem took his cue from a winter’s hunt in old-time England. St Regis Siam Pheasant costs 950 baht. 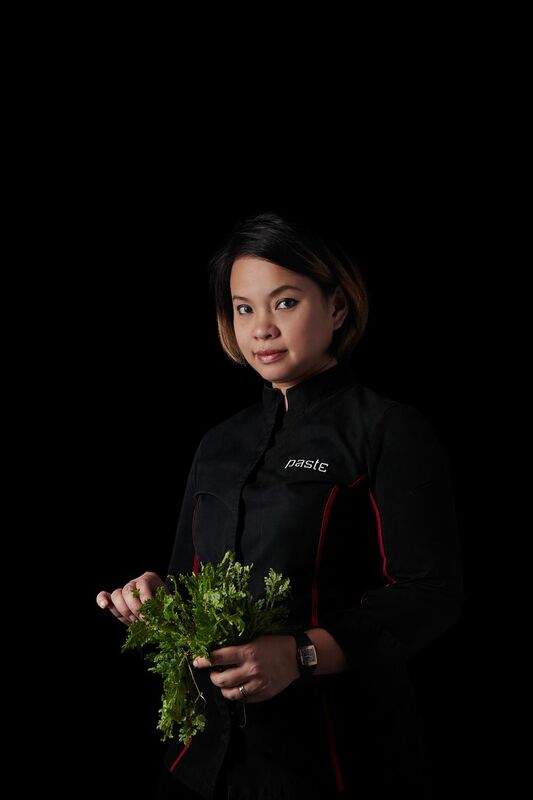 Lak cooks the meat with herbs sous vide to retain the nutritional benefits of both. The pheasant is wrapped in Italian ham, then again in a lace of fat ready for the oven. High temperature melts the fat to moisten the meat. Accompanying the dish is a pheasant sausage of ground, seasoned thigh meat in sheep intestine, first stir-fried, then oven-cooked. Also presented are boiled, mashed Japanese pumpkin, parboiled green asparagus, French fries and fried foie gras with a sauce produced from a whole pheasant, “to heighten the taste and aroma of pheasant in every bite”, Lak says. The restaurant Paste at Gaysorn Village, participating in the festival for the first time, had chef Bongkoch Satongun come up with Northern Larb Pheasant Salad (700 baht). It is a well-balanced mix of meat and Thai-grown herbs such as Indian ivy-rue and long pepper. She pounds the herbs into a curry paste, mixes in chopped pheasant meat and additional spices and roasts everything in a pot. It is terrific with jasmine rice and northern vegetable condiments. It is beautifully adorned with edible flowers from the Royal Project. The dishes are available until Oct 31. During the festival, Kasikornbank credit cardholders can get a 20 per cent discount on all the signature dishes listed in this article and up to 50 per cent off other menu items at participating hotels and restaurants. For more information, go to www.BkkDowntown.com and the We Love Ratchaprasong Facebook page.